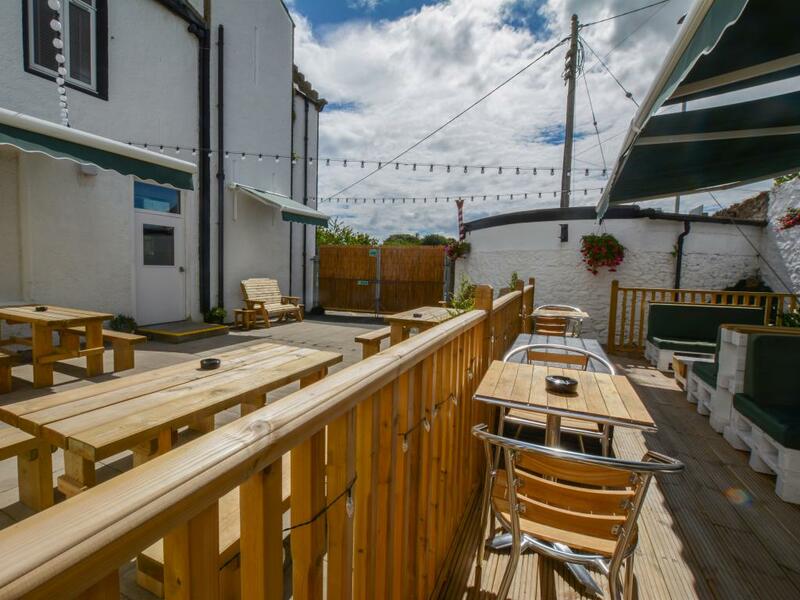 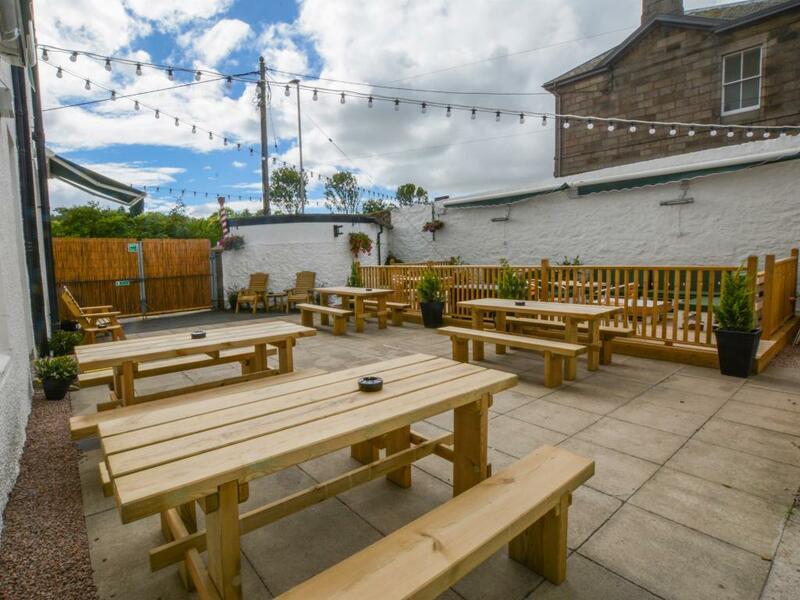 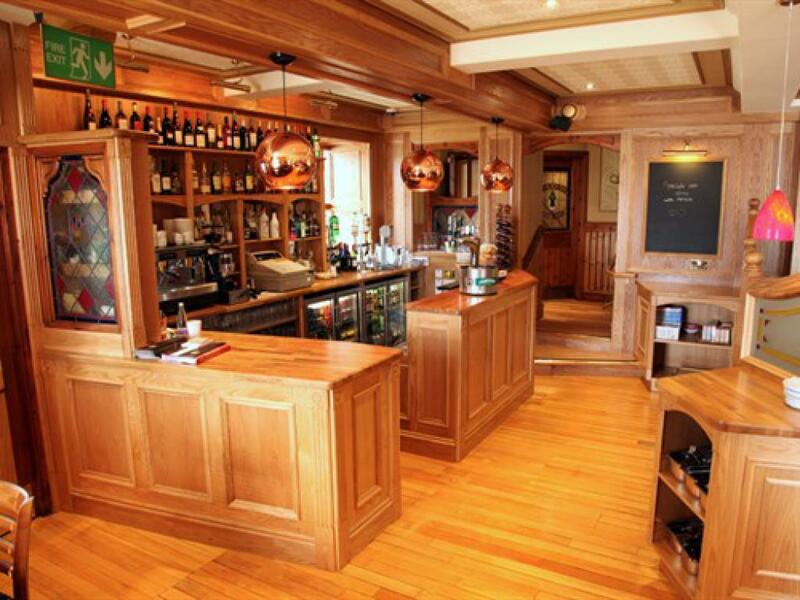 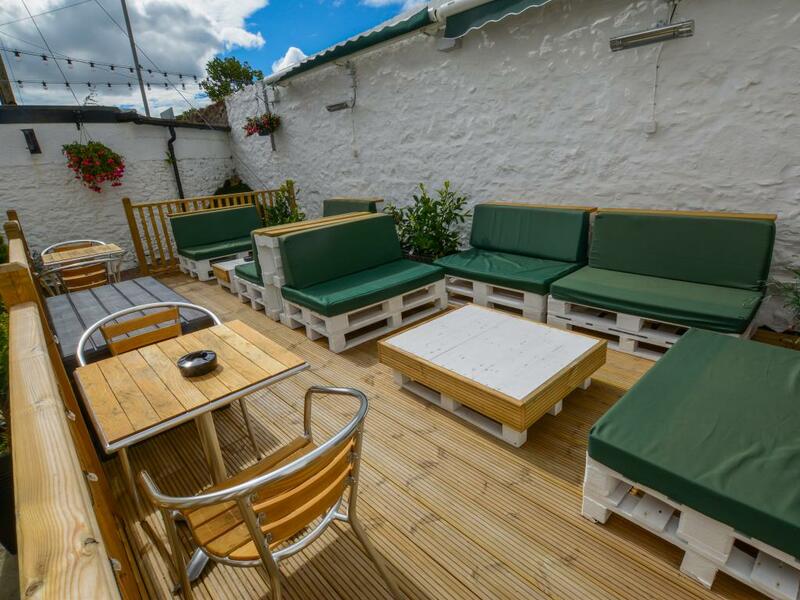 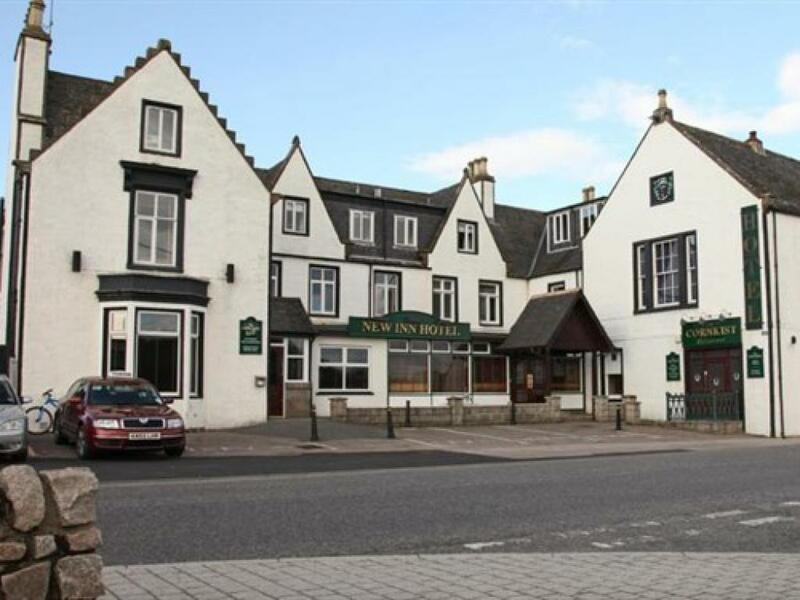 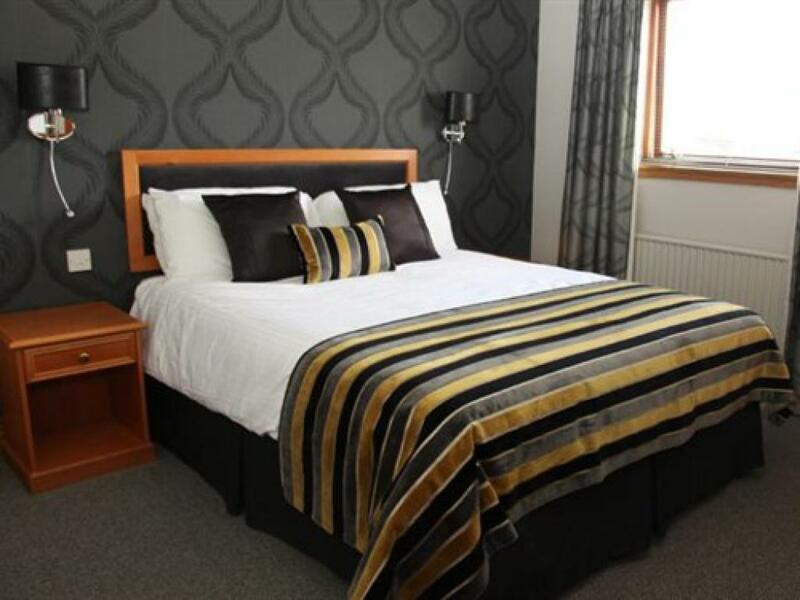 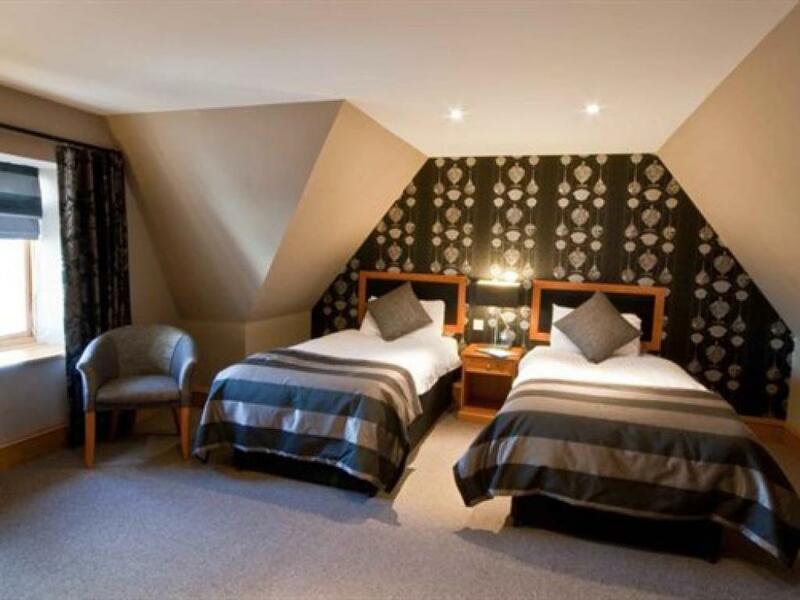 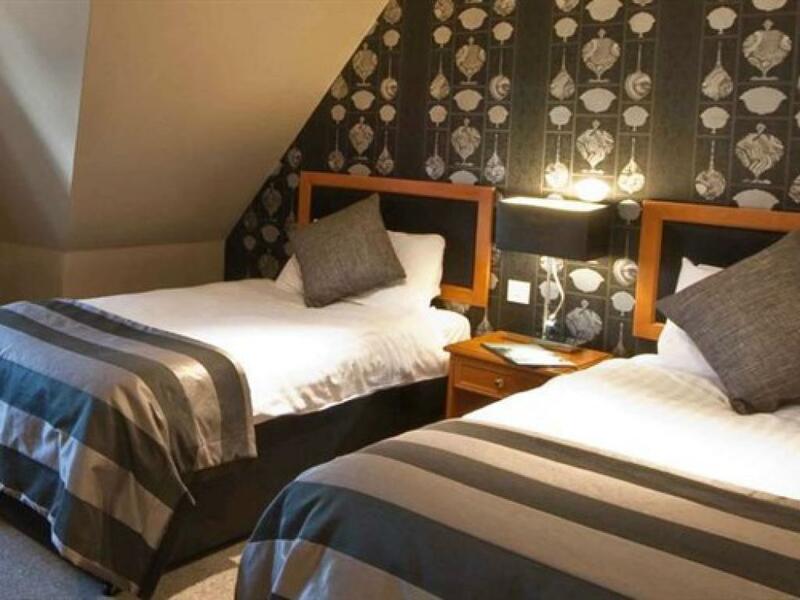 The New Inn Hotel is an historic old coaching inn built in 1704 overlooking the River Ythan in Ellon. 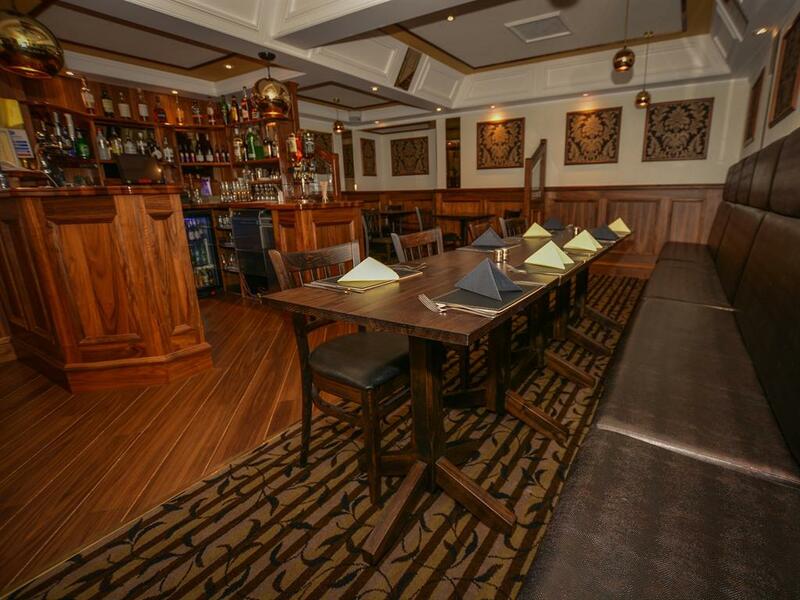 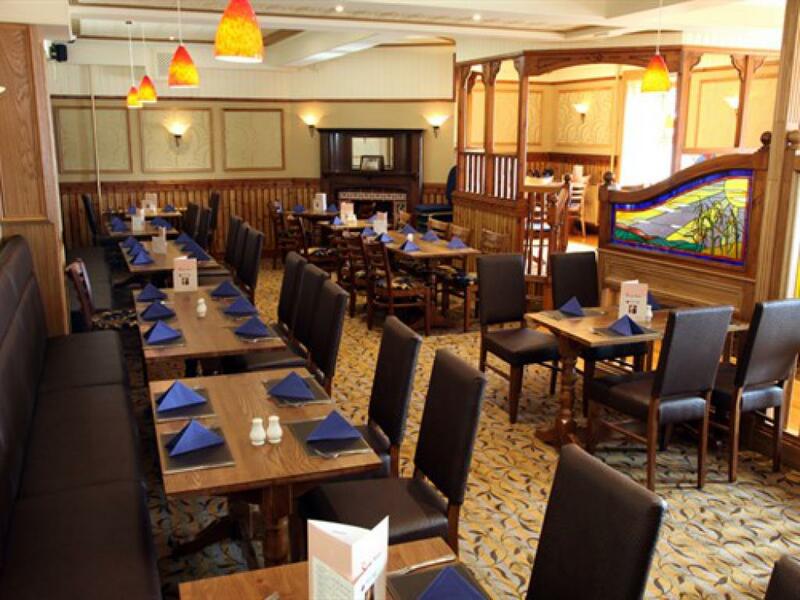 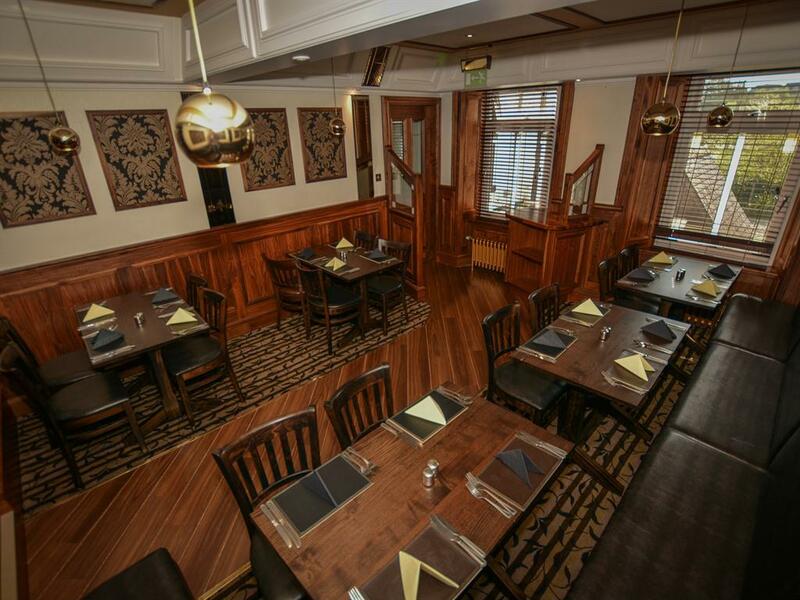 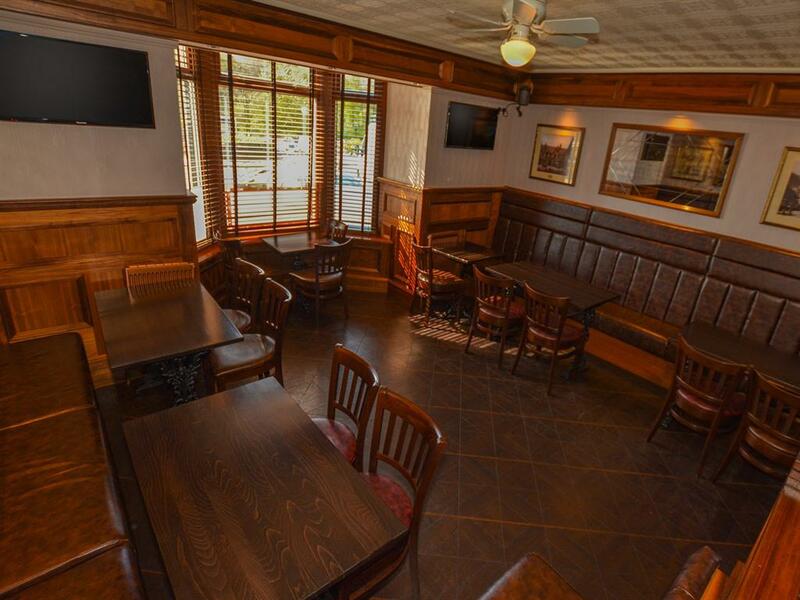 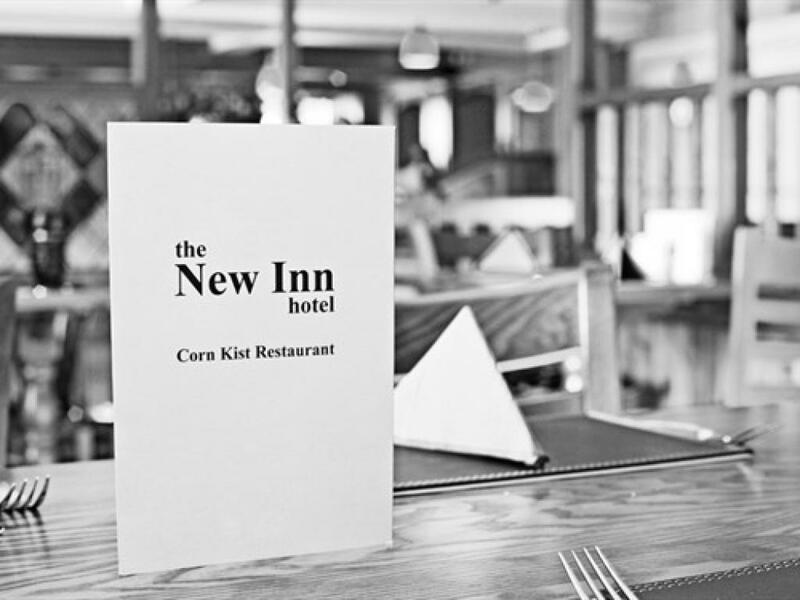 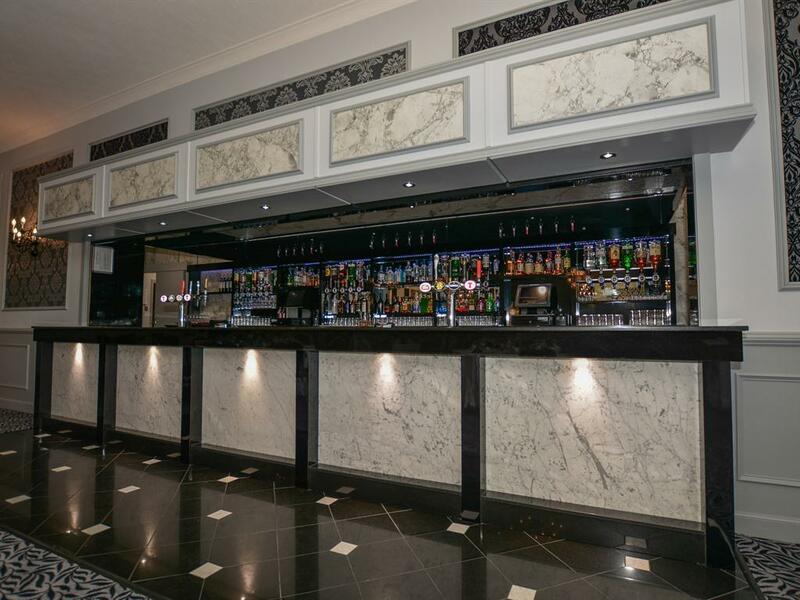 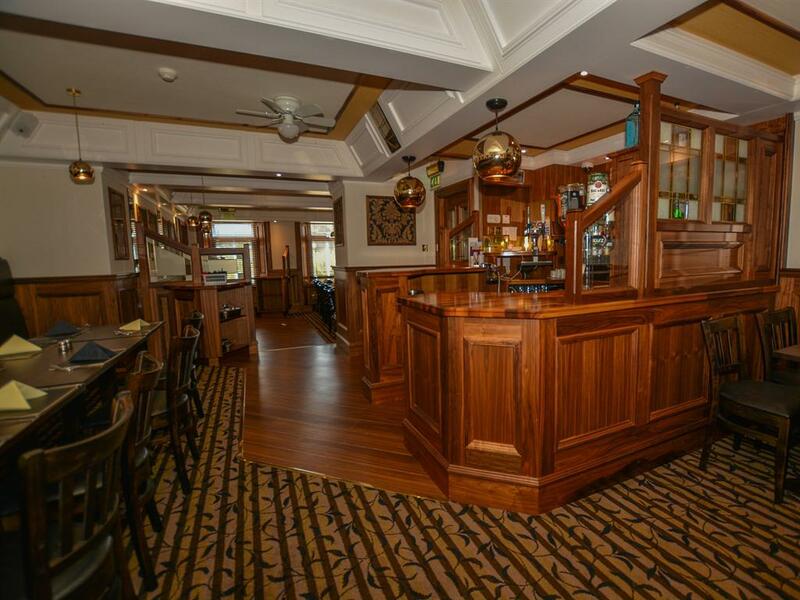 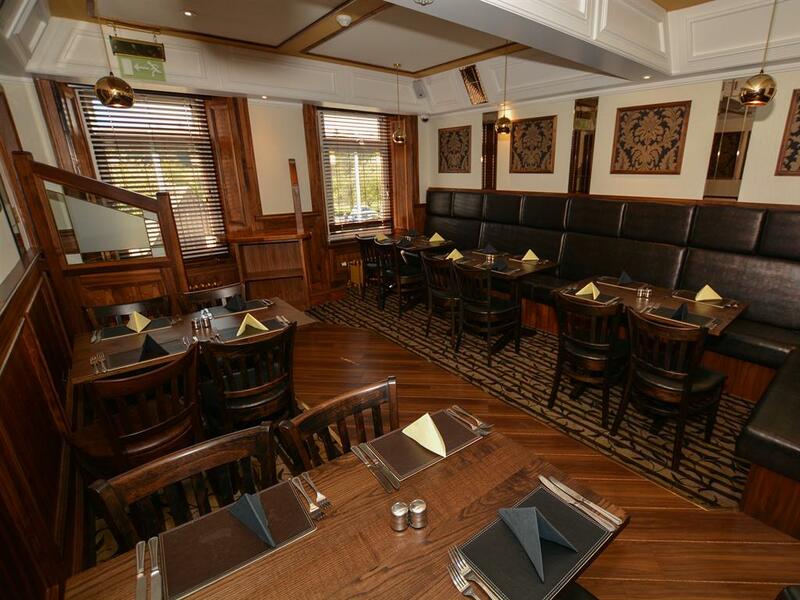 Among our many facilities we can offer fine dining in The Corn Kist Restaurant, the relaxing environment of our lounge bar, and comfortable accommodation in one of our luxury rooms. 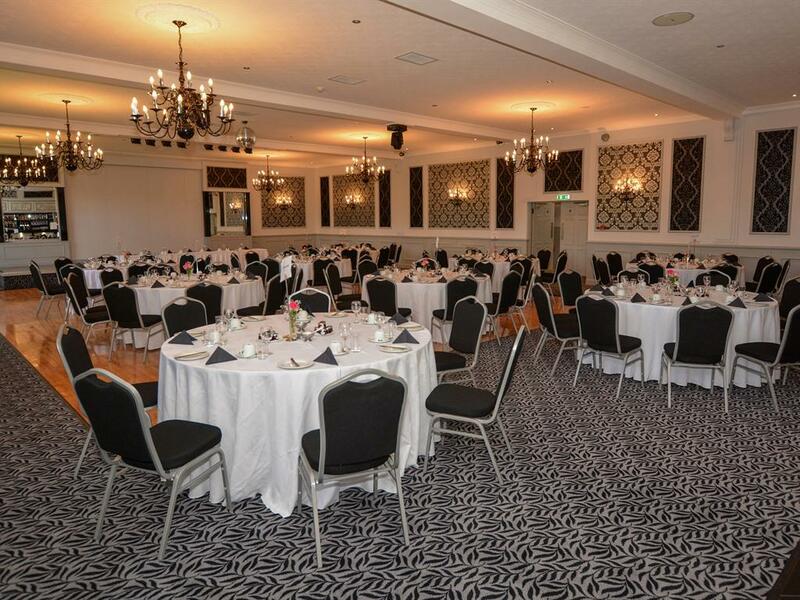 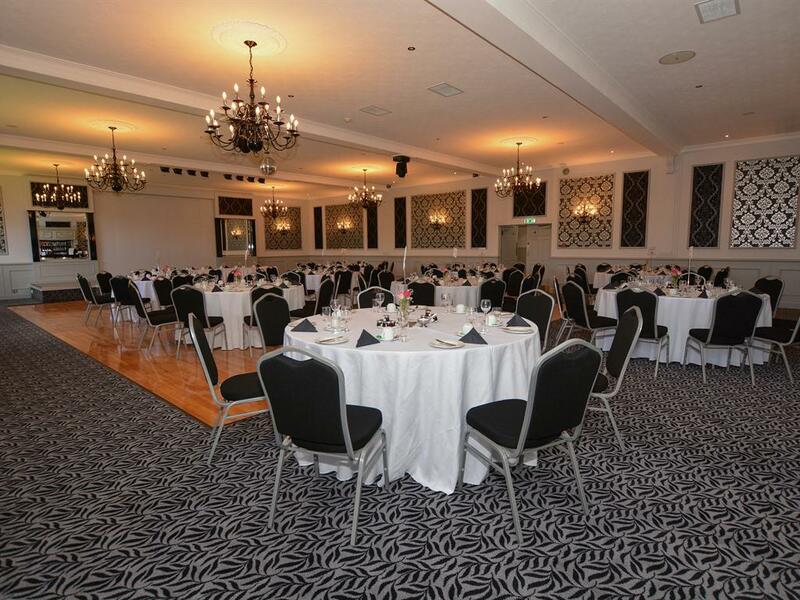 In addition, we have two large function suites which are suitable for any occasion. 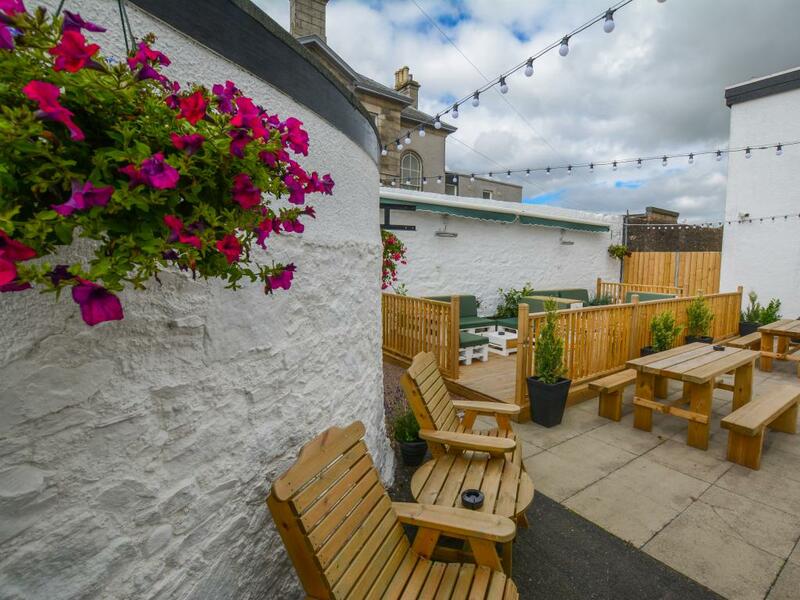 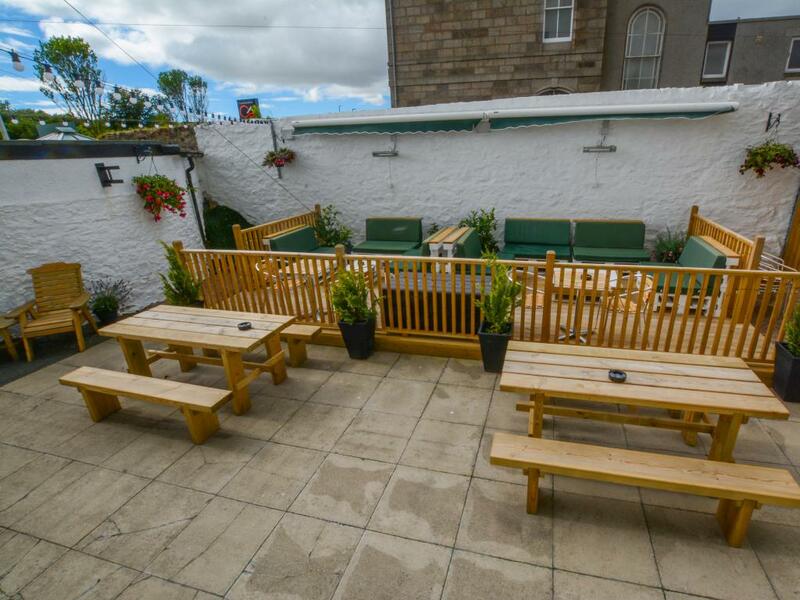 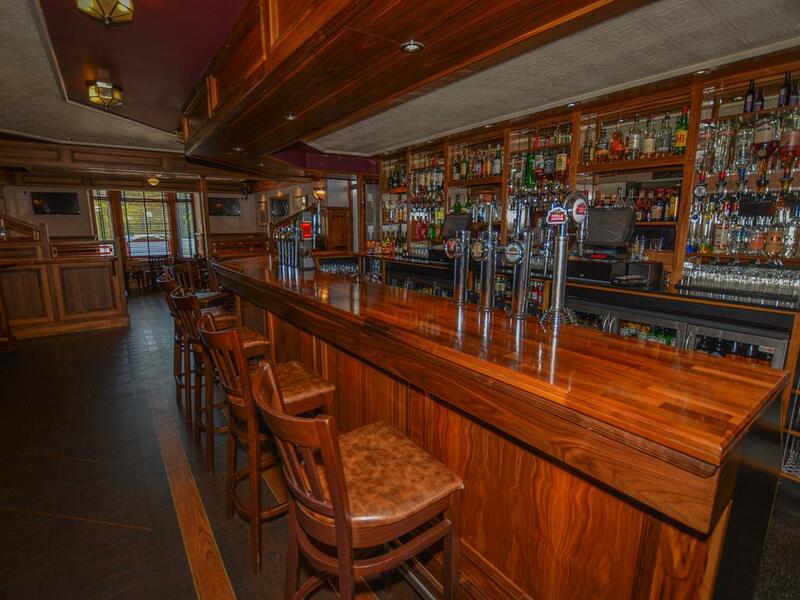 Just 16 miles from Aberdeen, this historic old coaching inn was built in 1704 and overlooks the River Ythan. 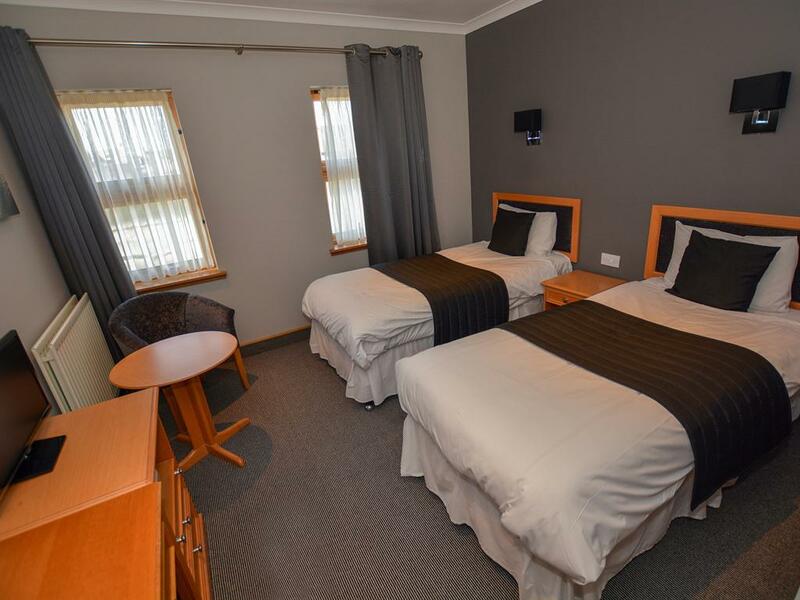 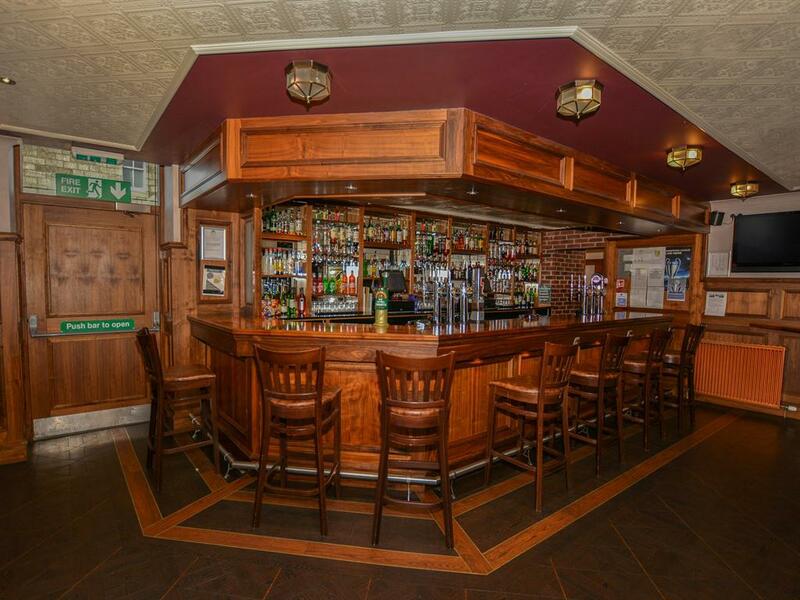 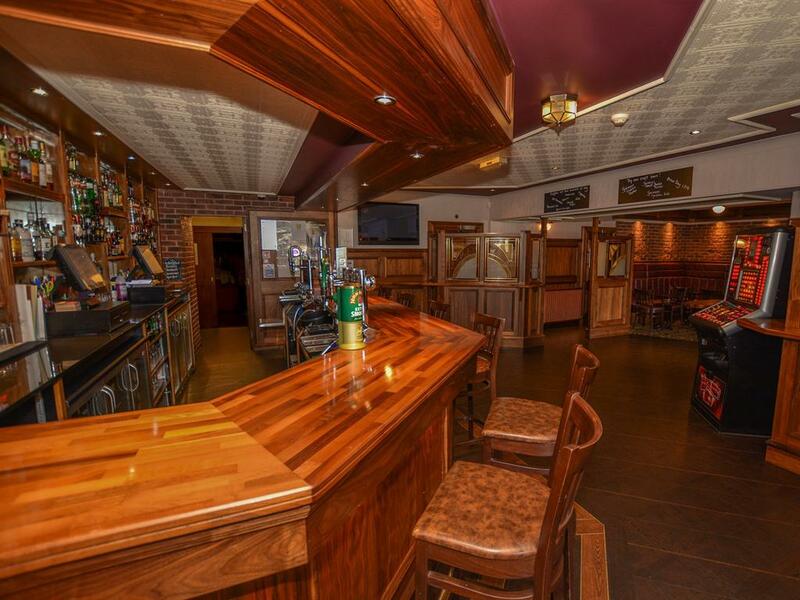 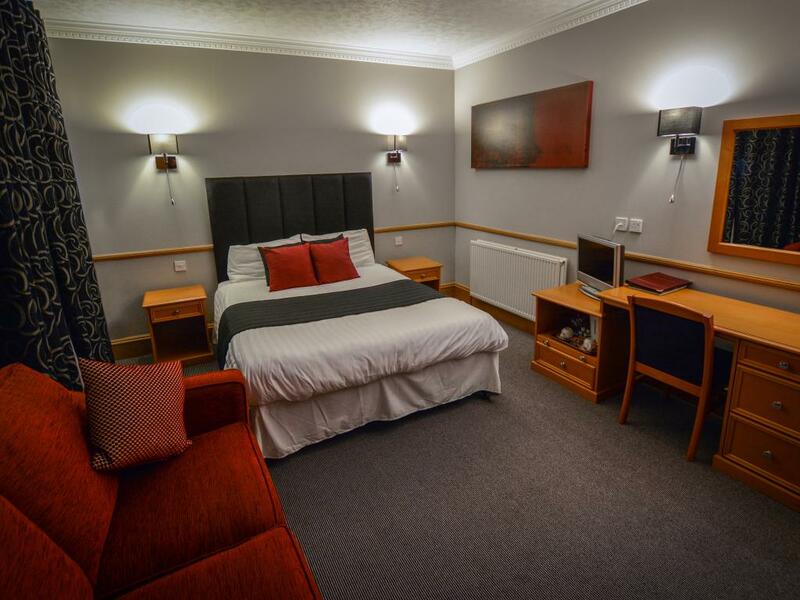 There is free Wi-Fi throughout New Inn Hotel, and free private parking on site. 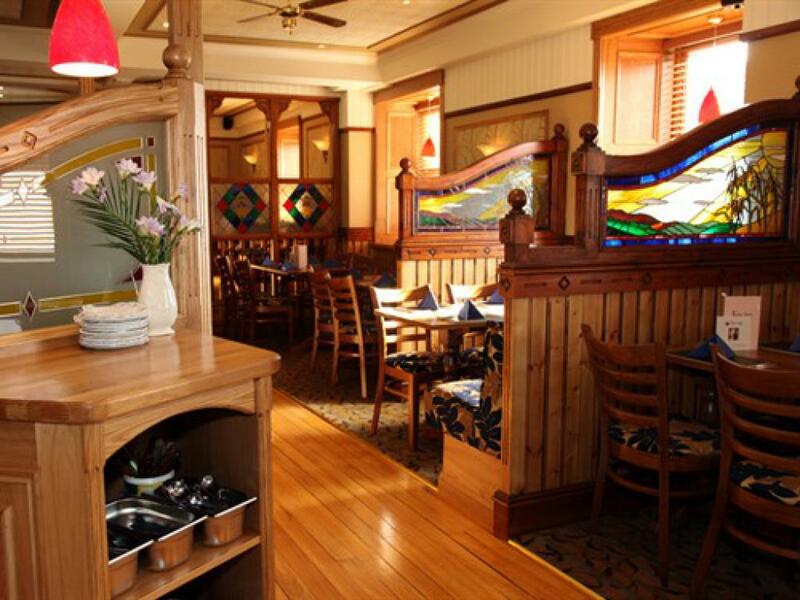 Delicious meals are served in Cornkist Restaurant, with its stained glass windows and range of dining options. 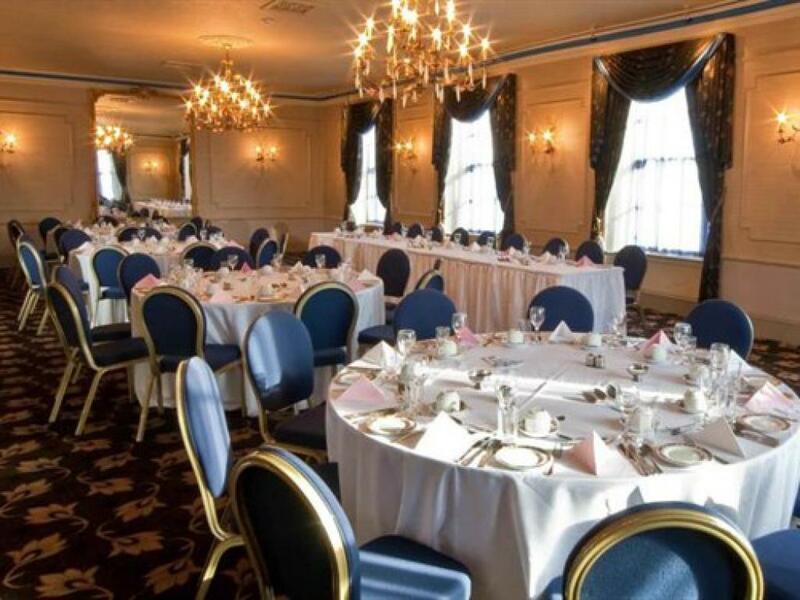 Guests can enjoy breakfast, lunch, high tea, snacks, and à la carte dinner. 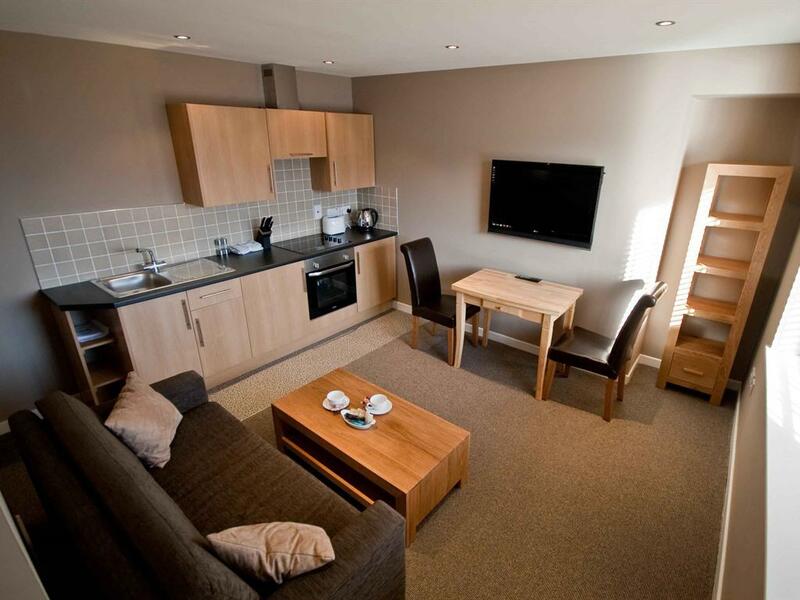 Newburgh on Ythan Golf Club is a 10-minute drive from the building. 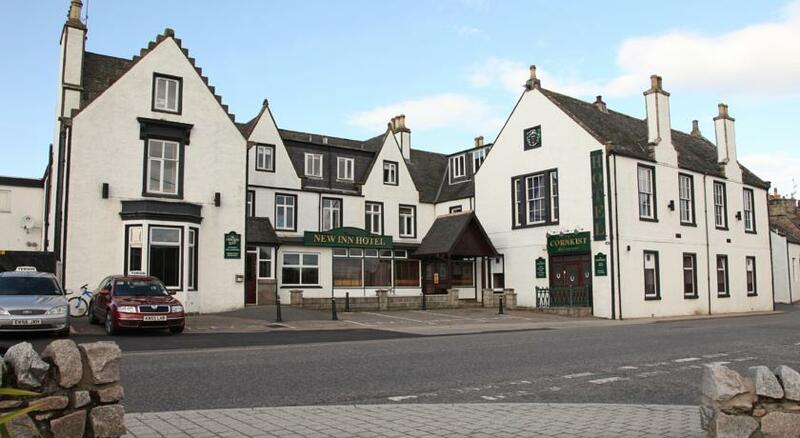 The ruins of Ellon Castle can be reached in less than 15 minutes on foot. 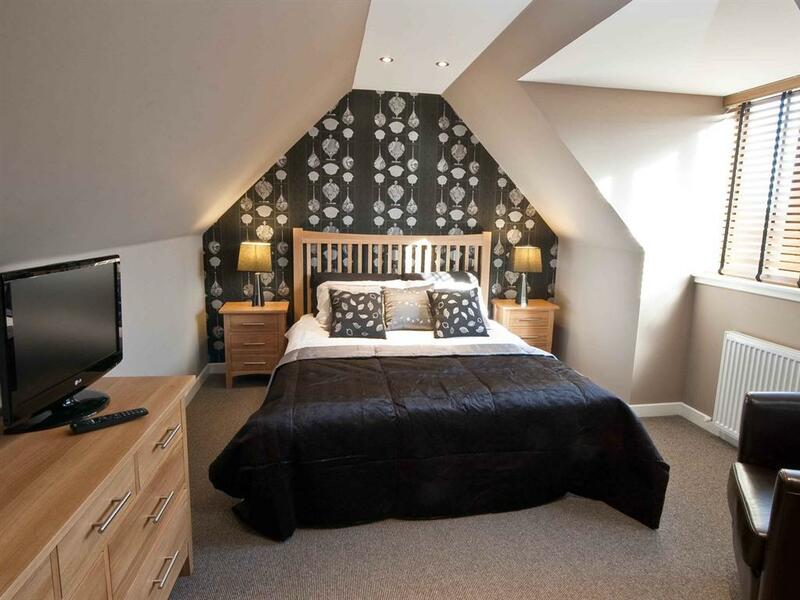 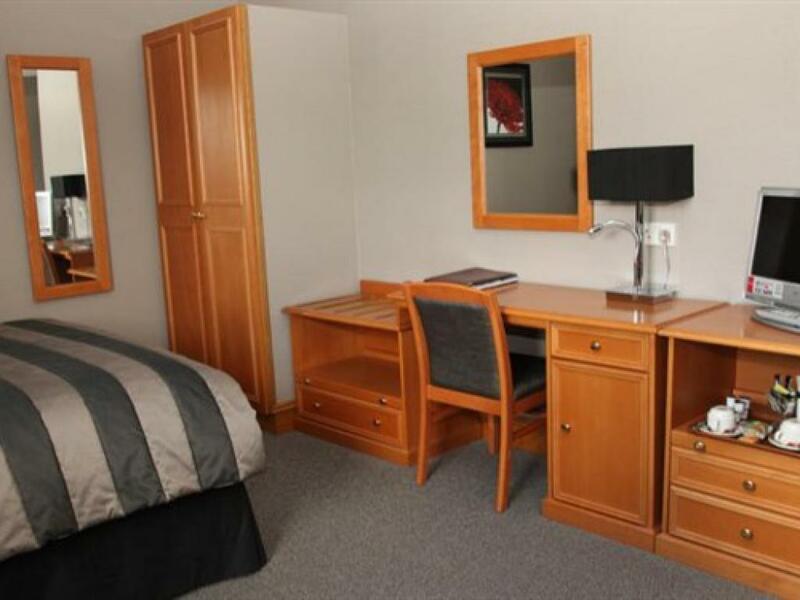 Two night stay on lovely self contained apartment.